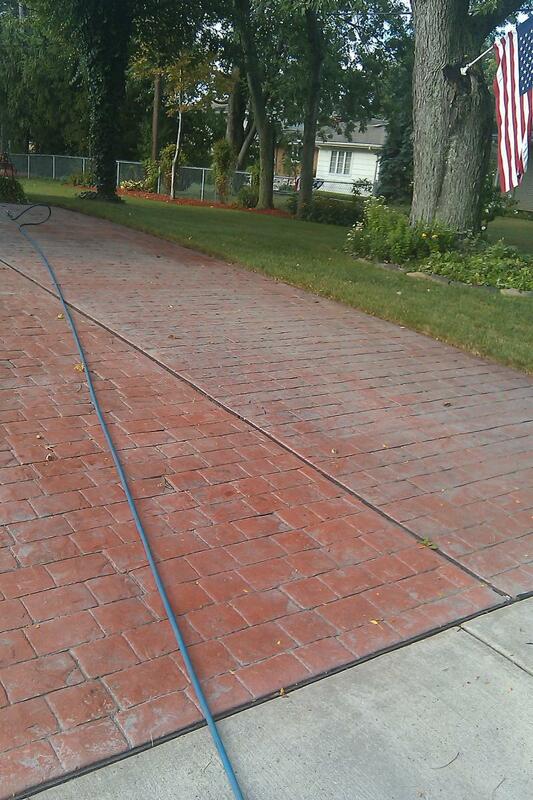 To get an idea of what Bravo! 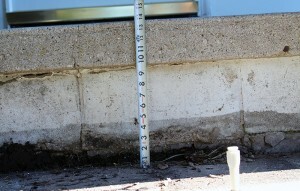 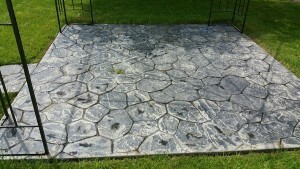 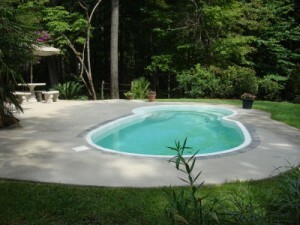 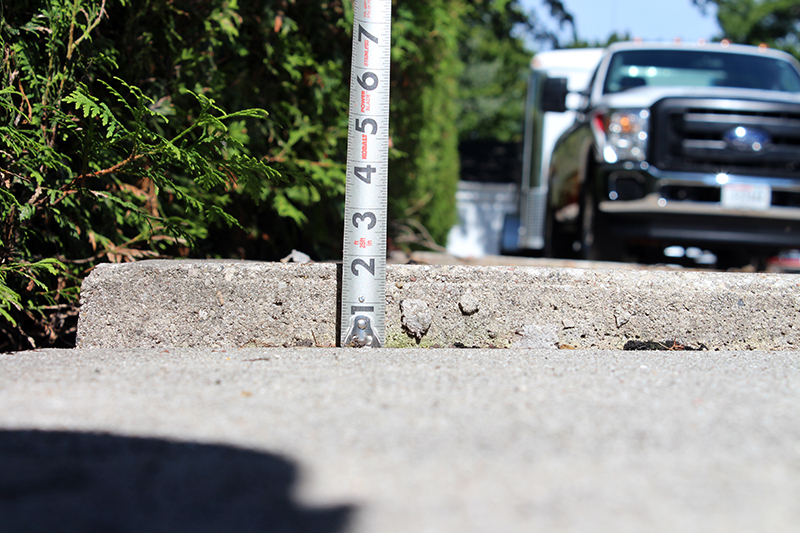 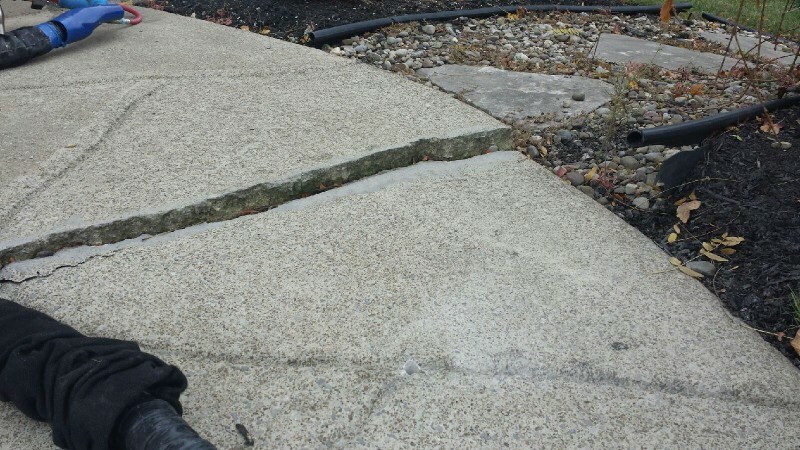 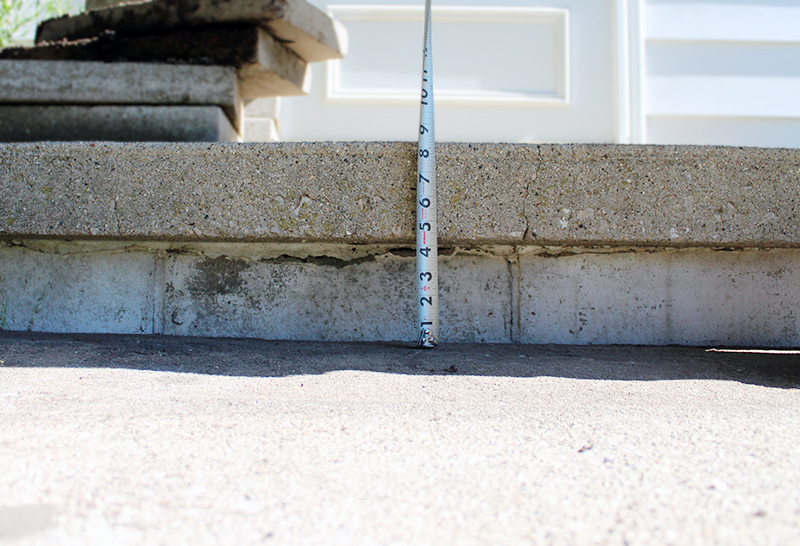 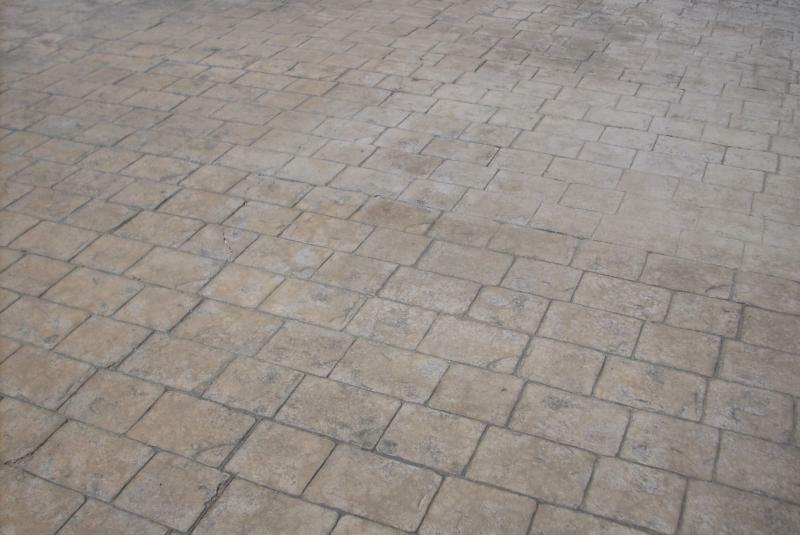 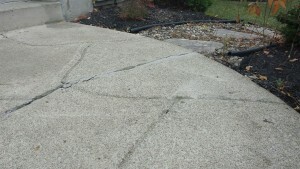 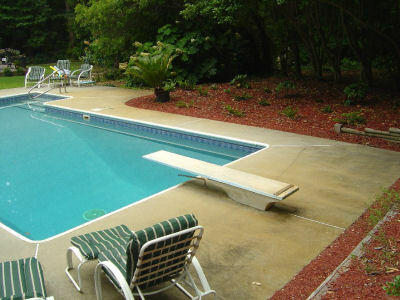 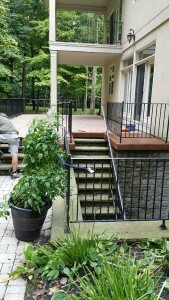 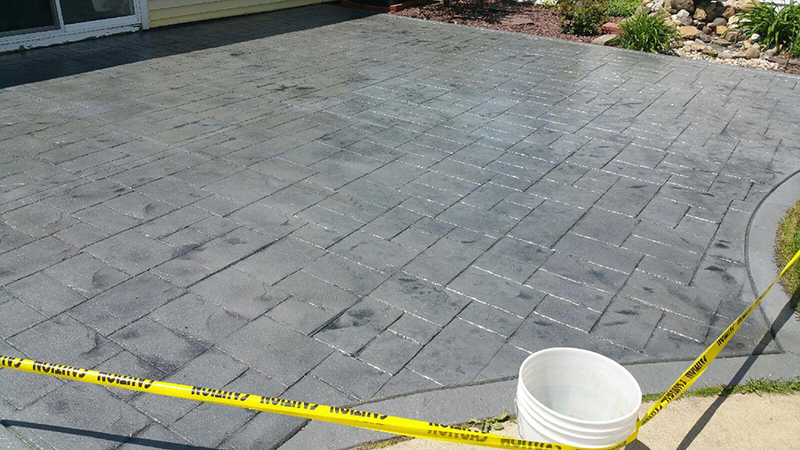 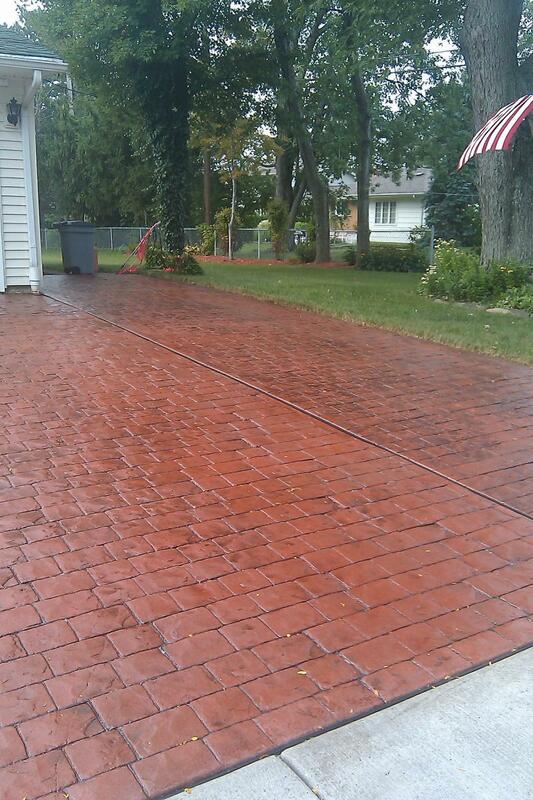 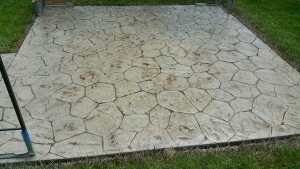 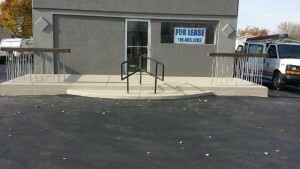 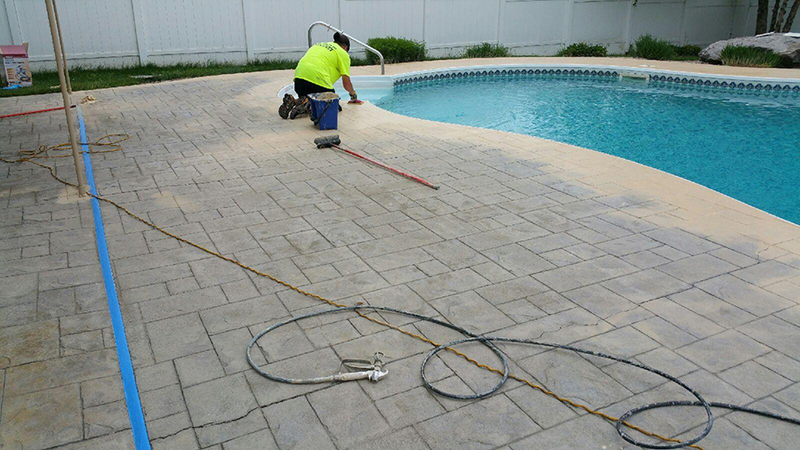 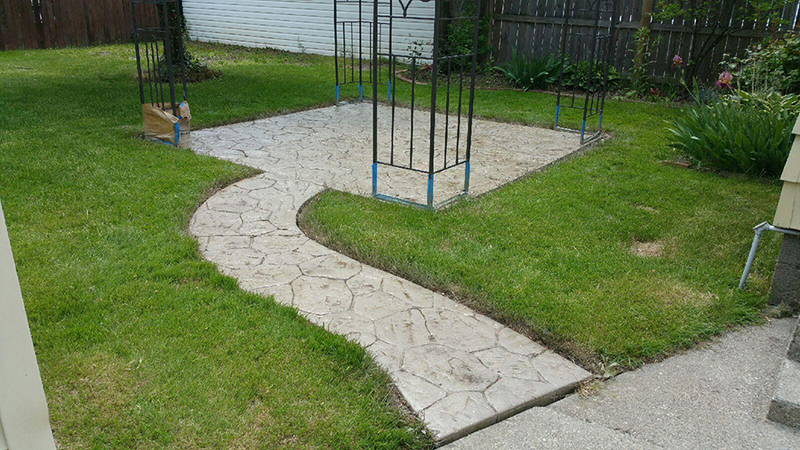 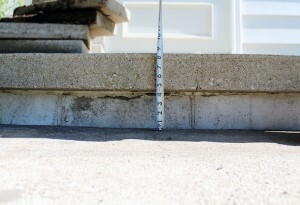 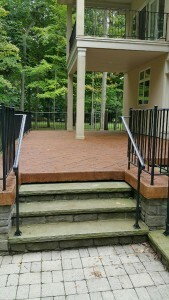 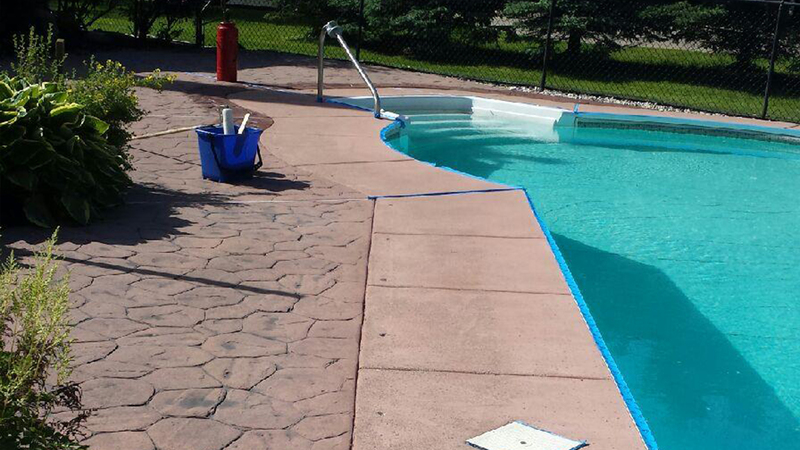 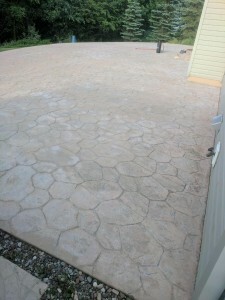 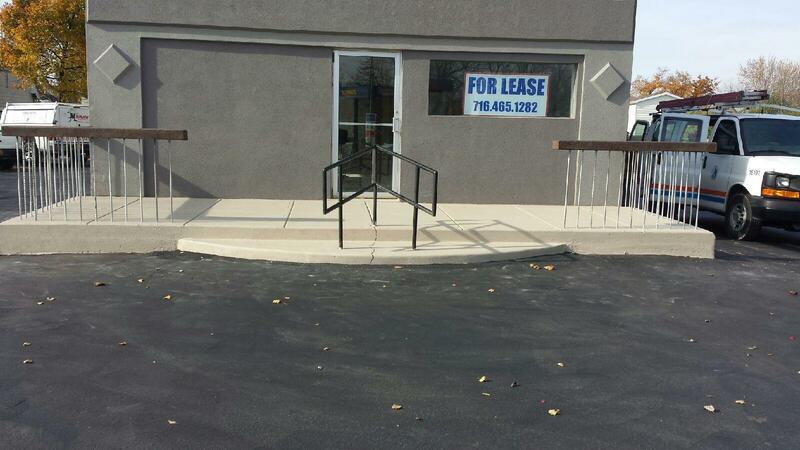 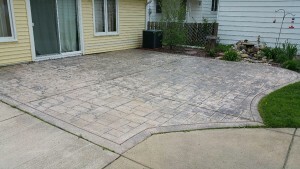 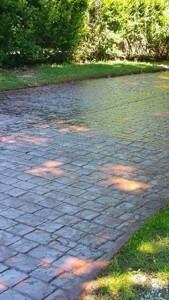 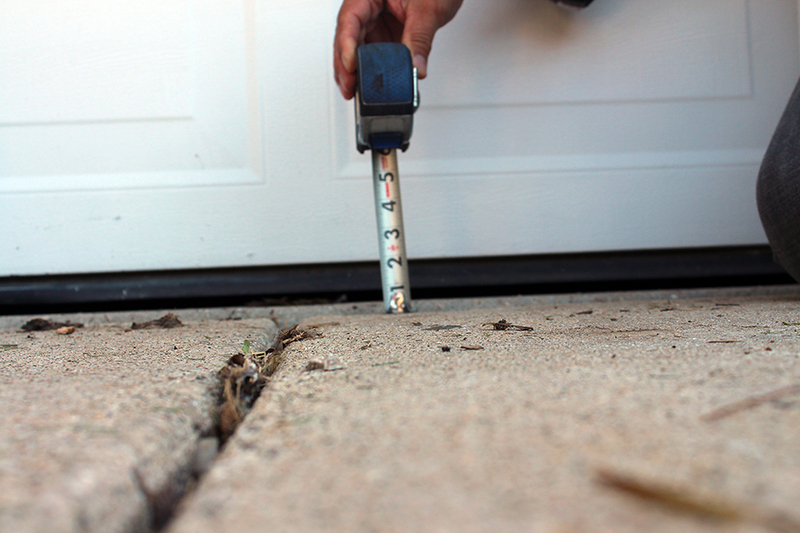 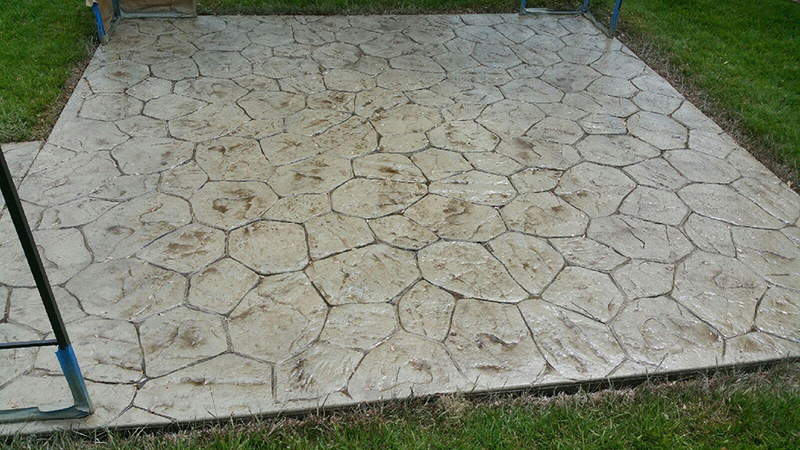 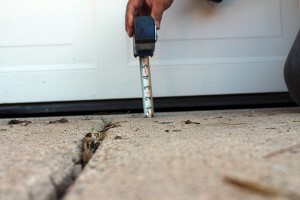 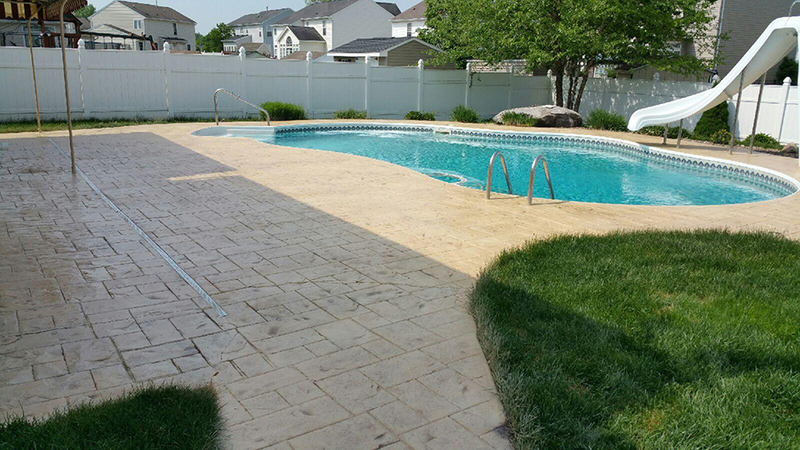 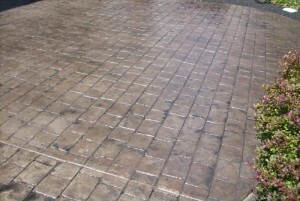 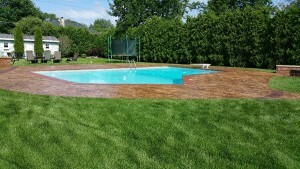 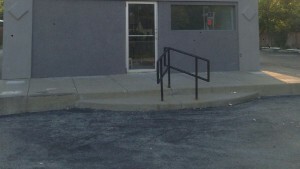 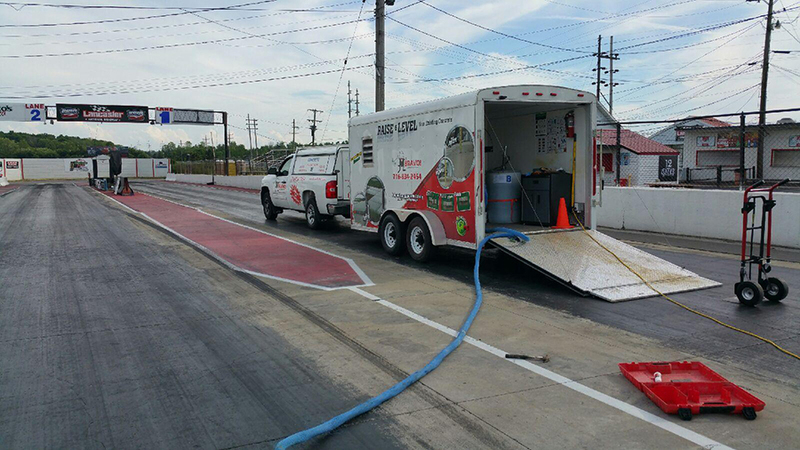 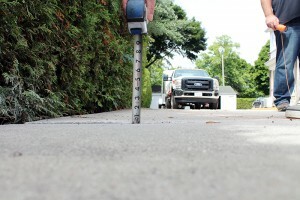 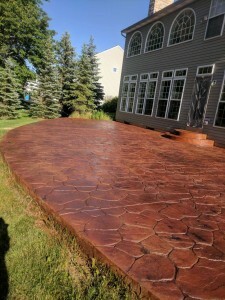 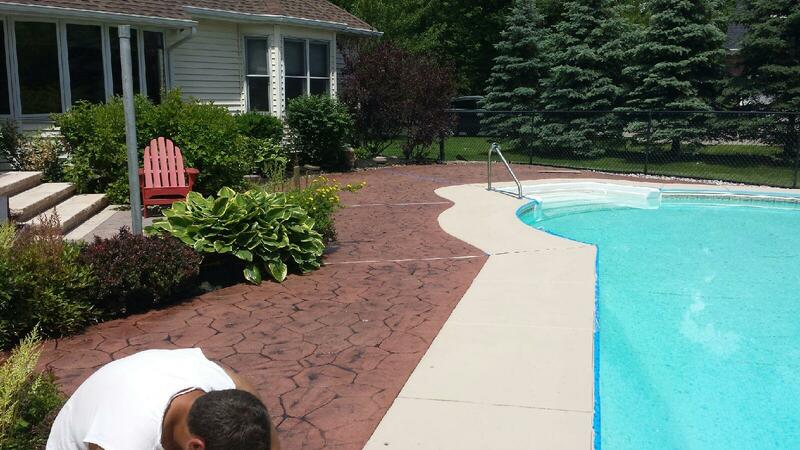 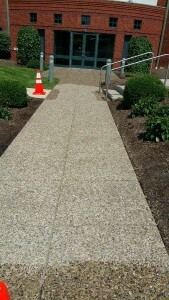 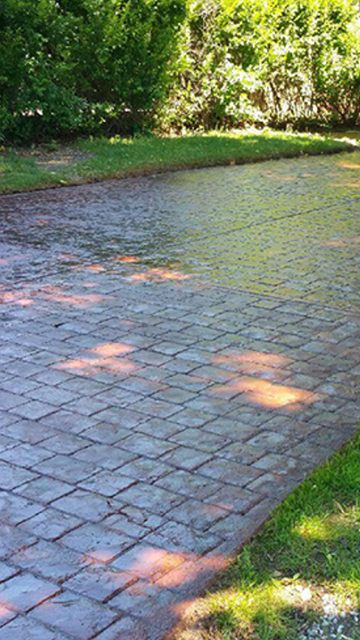 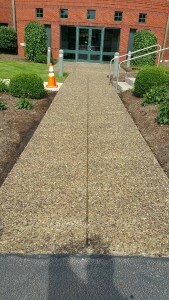 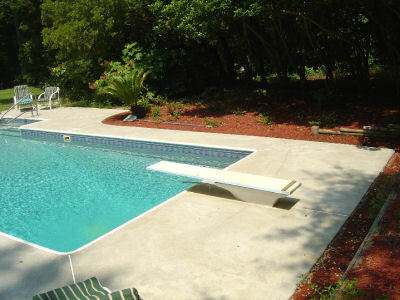 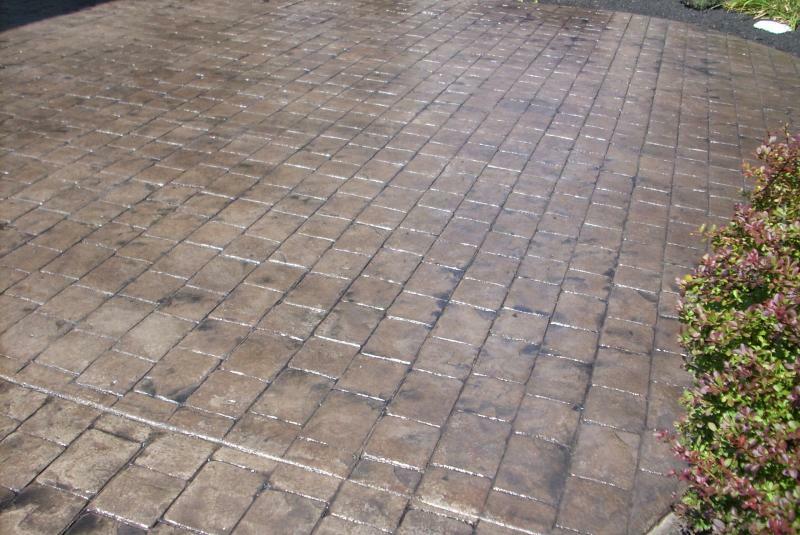 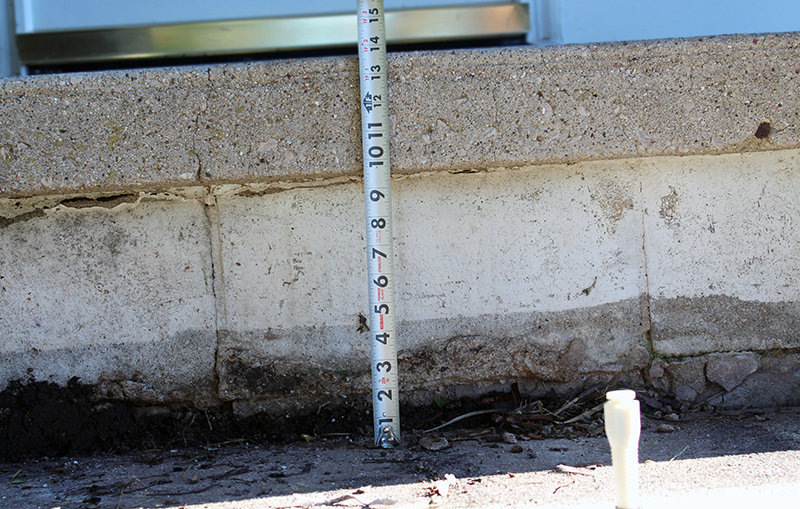 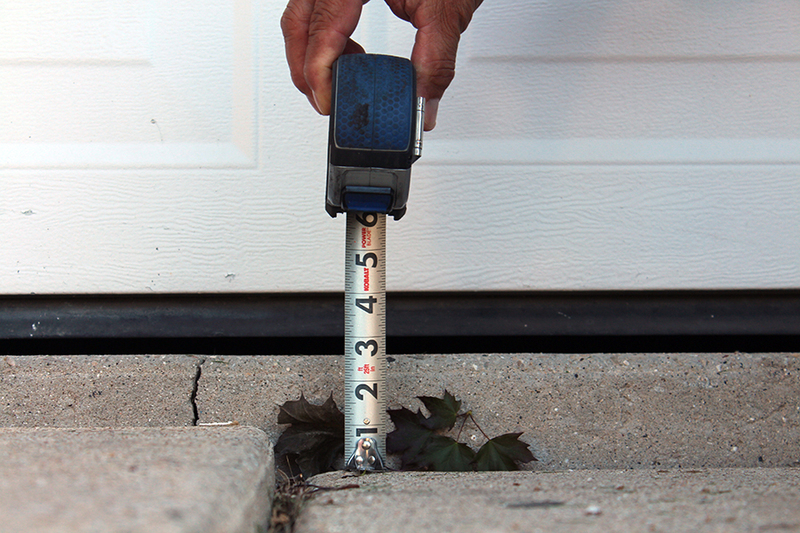 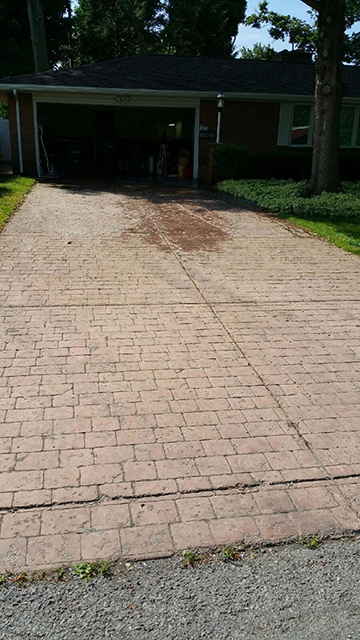 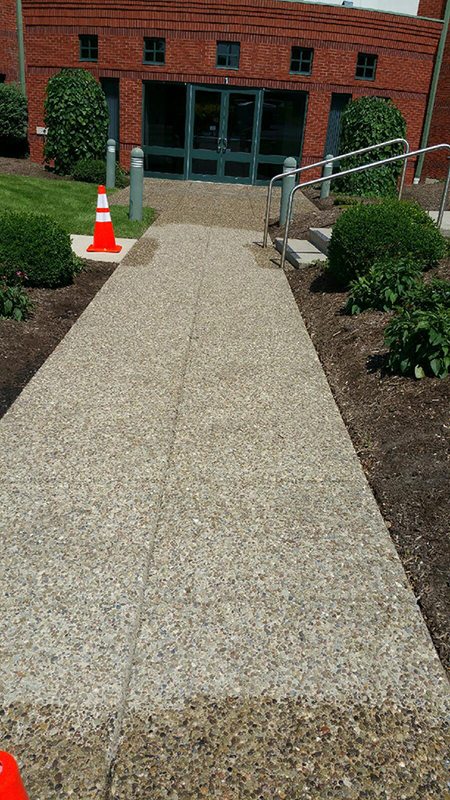 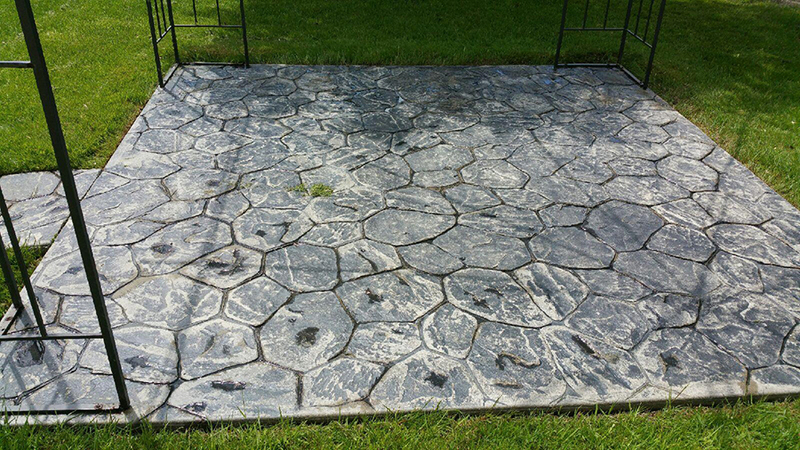 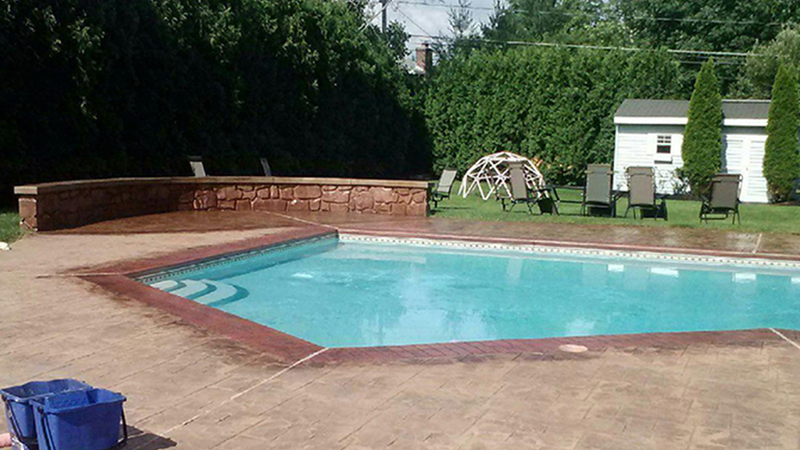 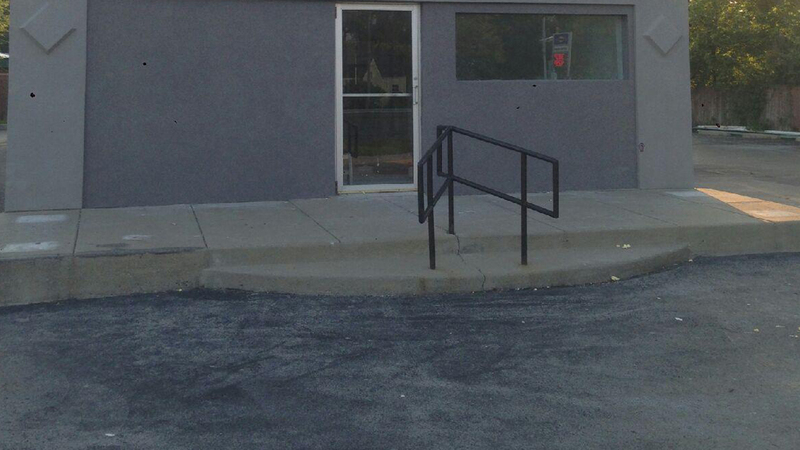 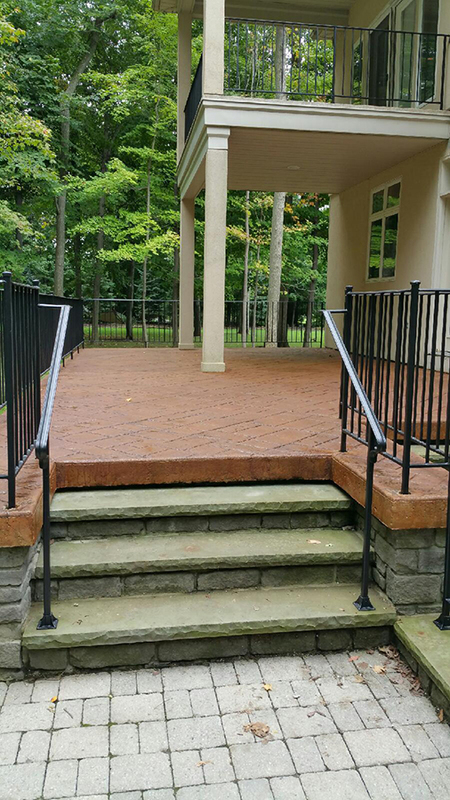 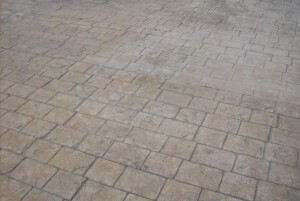 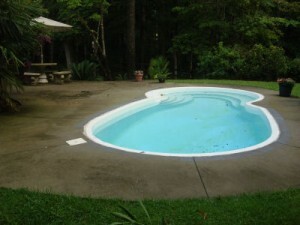 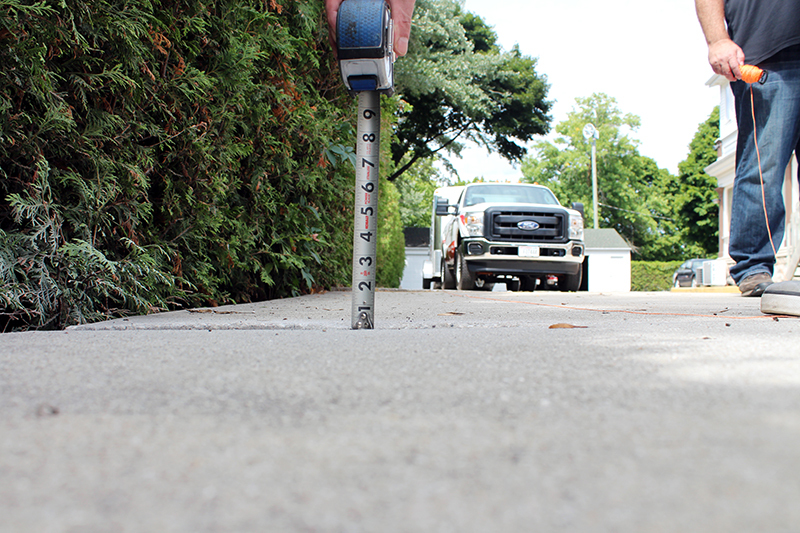 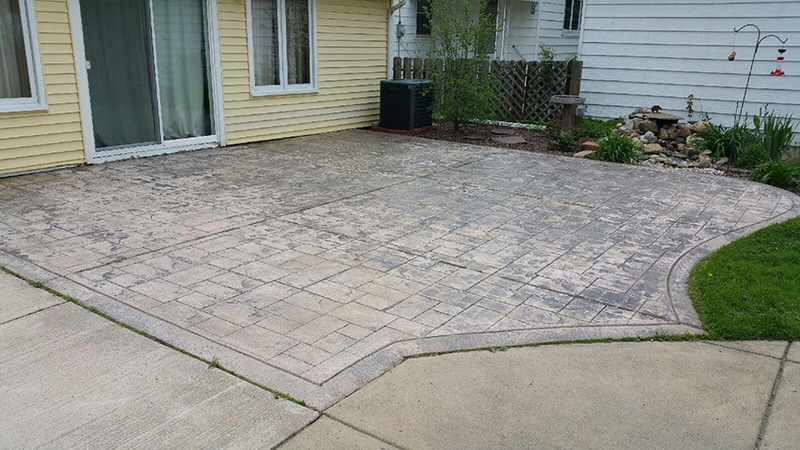 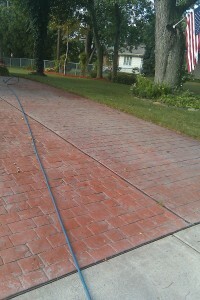 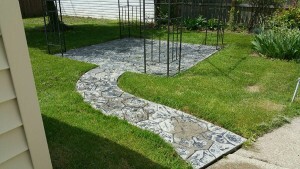 Concrete Maintenance can do for you, take a look at our Before & After Galleries. We are your primary source for professional service, quality and price. 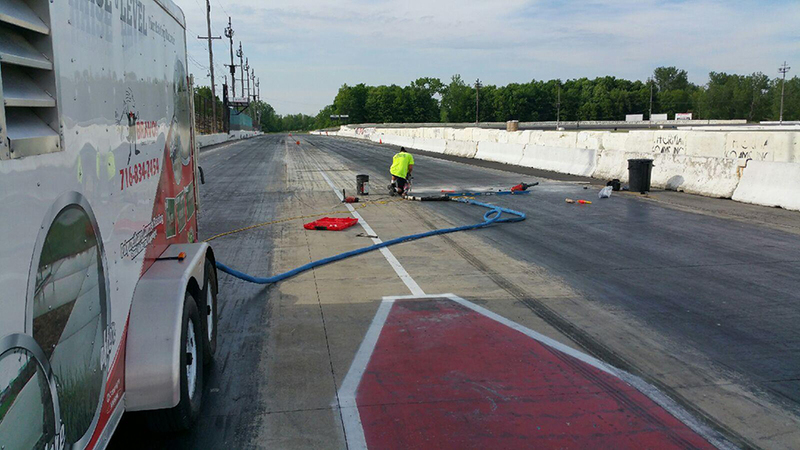 After leveling an 81 foot section of drag strip.